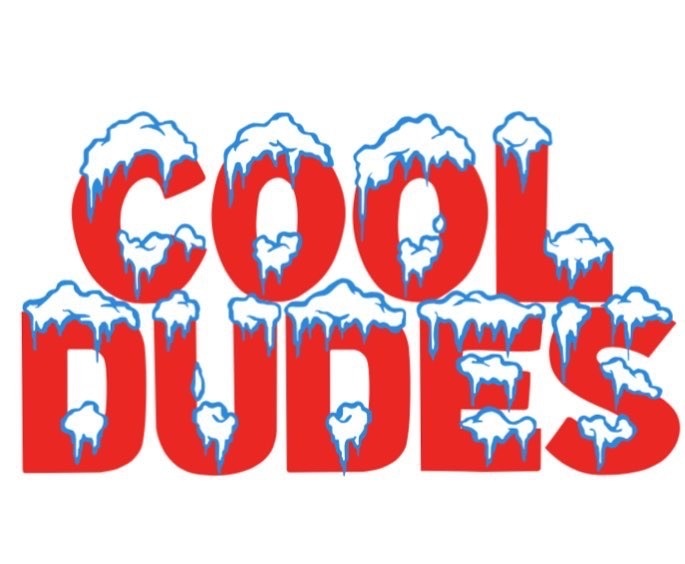 We are currently accepting submissions for publication in the Cool Dudes Crew (CDC) book. To ensure proper credit; please include your name, along with date and location of the photo. We are excited to collaborate with you, and the CDC to present a 12 year archive of their work.